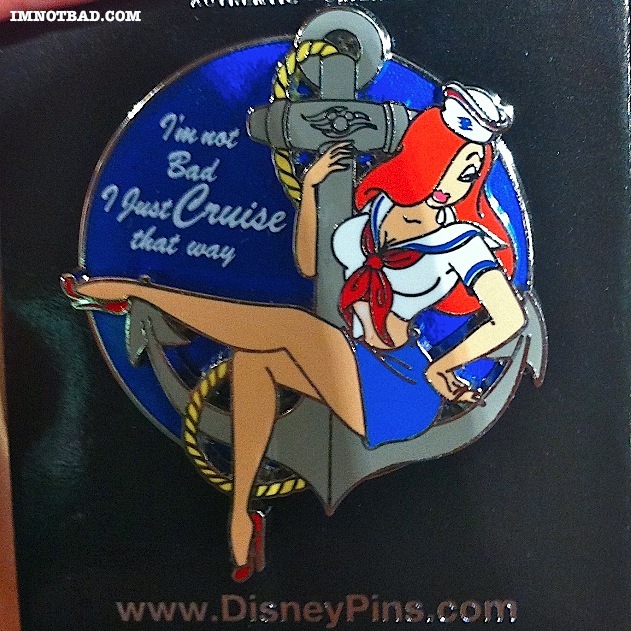 The Disney Cruise Line Jessica Rabbit pin was originally released on February 20th, 2014, on Disney Cruise Ships. 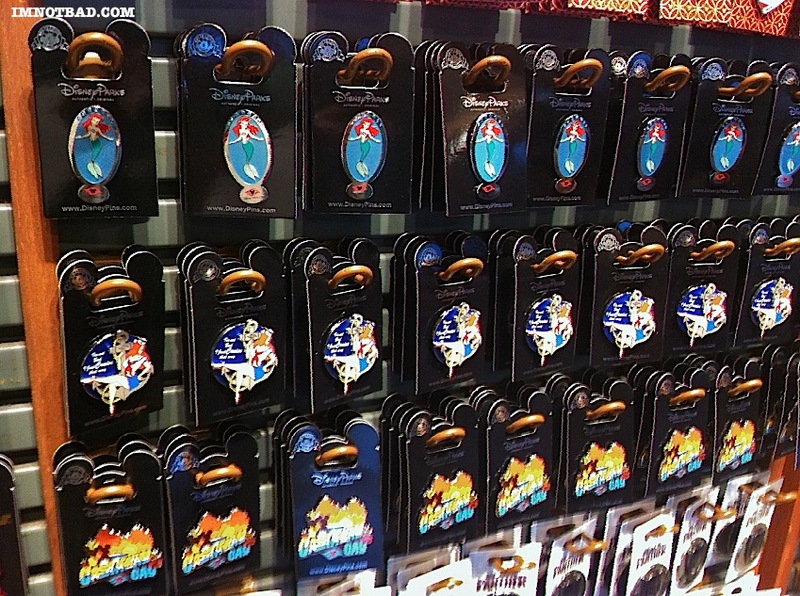 It was an Open Edition pin and was recently rereleased for $12.99 in Disney Parks. 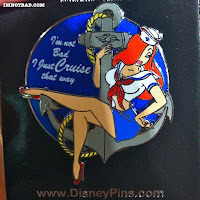 The pin features a sailor-clad Jessica Rabbit in a hat, short white top and blue skirt, sitting on an anchor as the top layer of the pin. The bottom layer of the pin next to her reads, "I'm not bad. I just CRUISE that way." in white. A costume for a Designer Ariel wedding dress was recently spotted in a Disney Store. Does this mean a Wedding series of dolls might be on the way? It would be kind of unusual for a Designer Wedding costume to be released with no type of doll series to go with it. While it appears to be more of a rumor right now it is something that could be a reality in the future. Go to Disney Dolls Recreations to see the photo. Listen to some of Jessica Rabbit's personal messages from her Toontown mailbox in Disneyland. 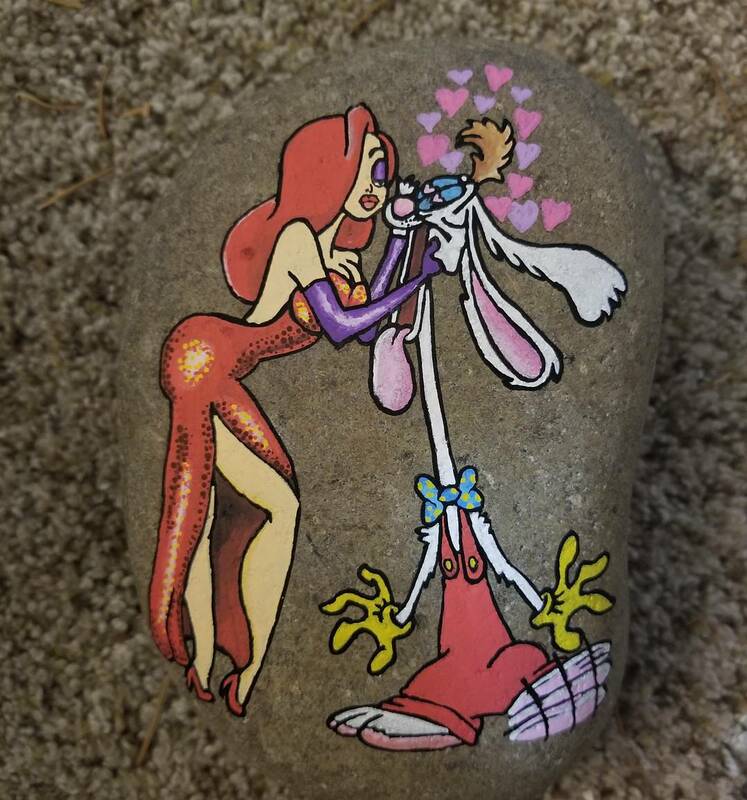 The Jessica Rabbit Rock Candy figure by Funko has officially been released and is showing up at retailers online and in-store. Entertainment Earth made these available for pre-order and is currently out of stock but may get more. Barnes and Noble also has her listed but is out of stock online as well. Online retailer Big Bad Toy Store has her available and at her original price. 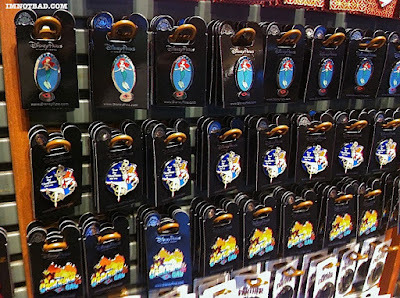 Hot Topic has them through their website and also in certain stores, with the price being a few dollars more than usual. If you're having any trouble finding her you can use Funko's catalog search to locate and contact a retailer near you. 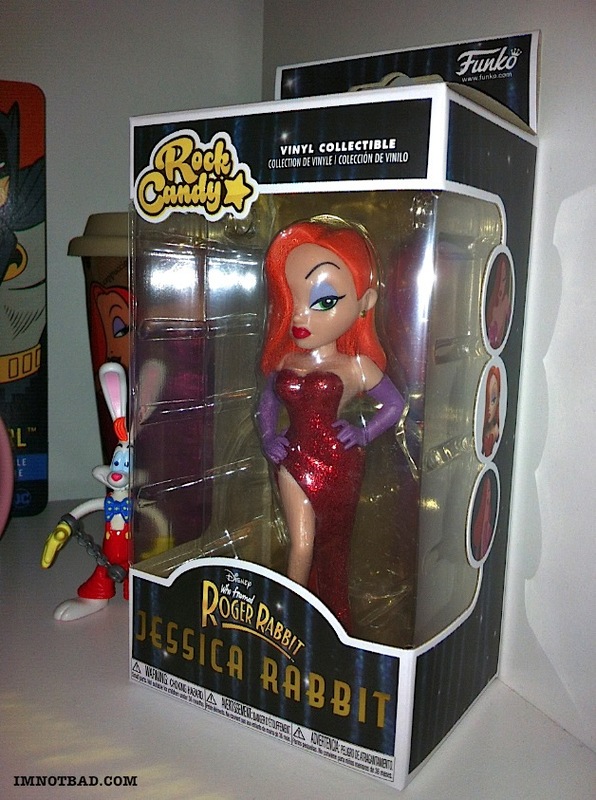 It's not often we get a very reasonably priced Jessica Rabbit statue and this would make a great gift for the holidays. Don't miss out! 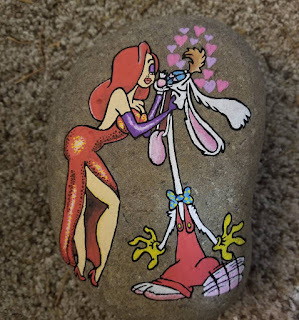 Leave no stone unturned, you may just find Roger and Jessica Rabbit under there! By Johnstons Rocks. What could be better than pizza... unless it's a Jessica Rabbit pizza! Check out this amazing, and edible, artwork of Toontown's famous diva gracing the top of a delicious pizza by Matteo Masà.